In her remarks, Miller expressed strong support for allowing Ginnie Mae to securitize HFA multifamily loans originated through the FHA-HFA Risk-Sharing program, which she said would provide state HFAs “with the low-cost capital they need to provide affordable mortgages and rental units in the communities they serve.” Miller noted that FHA’s Risk-Sharing program has been very successful historically, but that the financial crisis had made it difficult for HFAs to fund mortgages under the program efficiently. Allowing Ginnie Mae to securitize such loans would greatly reduce HFAs’ borrowing costs. Because Congress must act to authorize Ginnie Mae to securitize Risk-Sharing loans, Miller said that the Treasury Department is considering other policy options that will lower the costs of Risk-Sharing loans in the interim. 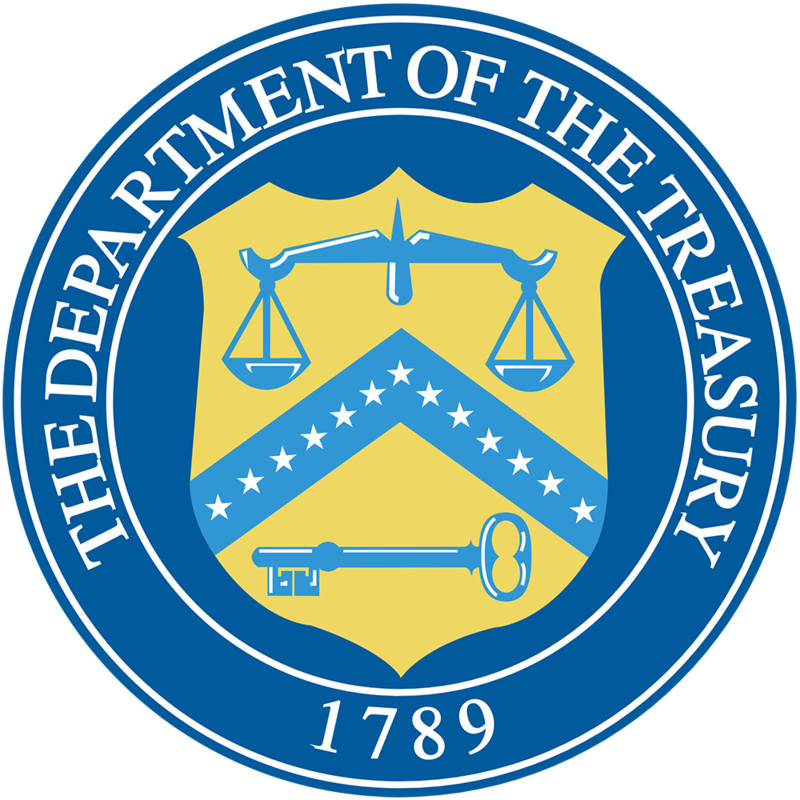 Specifically, Miller told the audience that Treasury is examining whether it can use funds from its Federal Financing Bank (FFB) to finance loans guaranteed through the Risk-Sharing program. Treasury is currently working with HUD to determine whether FFB is a viable funding source for such loans and hopes to make an announcement in the near future. NCSHA, its members, and our partners have continued to work to convince Congress to enact legislation that would allow Ginnie Mae to securitize Risk-Sharing loans. Recently, legislative language authorizing Ginnie Mae to do so was included in one of the managers’ amendments adopted during the Senate Banking Committee markup of Chairman Tim Johnson (D-SD) and Ranking Member Mike Crapo’s (R-ID) comprehensive housing finance reform legislation (the Johnson-Crapo bill). NCSHA will continue to explore all options for advancing this proposal. Miller also noted several other Obama Administration efforts to improve the housing market, including the New Issue Bond Program (NIBP). Through NIBP, Treasury purchased $15.3 billion in Fannie Mae and Freddie Mac securities backed by HFA bonds. This allowed HFAs to finance their affordable housing activities when the municipal bond market was struggling due to the recession. It is estimated that this program supported over 100,000 new mortgages for low- and moderate-income first-time home buyers and the development of tens of thousands of affordable rental homes. Miller concluded her speech by urging lawmakers and industry leaders to continue working on housing finance reform. She specifically cited the Johnson-Crapo bill, which she argued is an important step in developing a viable housing finance system. She praised the Johnson-Crapo bill for including several measures designed to increase access to the housing finance system, specifically mentioning the provision that would improve HFAs’ access to the secondary market.